Did you miss a “Night of Beauty with Dr. Levine” at Hueb Jewelers on November 4th? If so, we missed you! It was a great time mingling with our patients, their friends and many of our product representatives. To conclude the event, Dr. Levine discussed the three non-invasive innovations in aesthetics, all of which we are proud to carry. Ulthera. A go-to for celebrities like Jennifer Aniston and Courtney Cox, Ulthera therapy, or Ultherapy, uses ultrasound technology to give your face, neck and décolletage an uplift by stimulating collagen production. 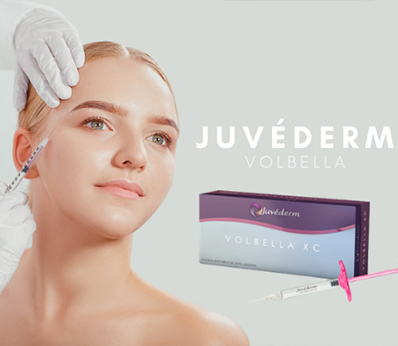 In addition to giving you a natural, rejuvenated look, it can also be used as a preventative for patients who are just starting to notice some sagging of the facial skin. Nordlys. Translated from Norwegian as “northern lights”, this laser from Denmark is the most versatile laser platform. In addition to treating vascular and pigmented lesions, it also provides painless hair removal on all skin types and shades. SculpSure. 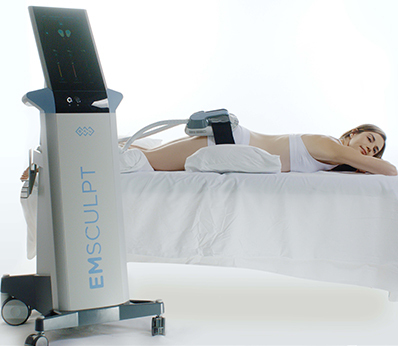 For patients looking to get rid of stubborn fat around their flanks and abdomen, SculpSure is the ideal technology and is the world’s first FDA-cleared laser treatment for non-invasive lipolysis. Interested in learning more? Give us a call or set up a consultation.